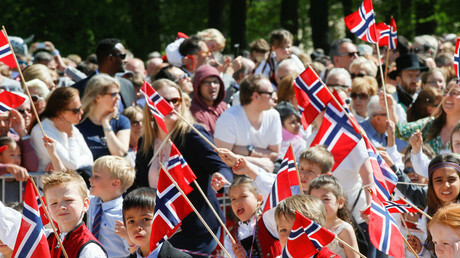 “Why would people from Norway want to immigrate here? They have actual health care, and longer life expectancy,” Stephen King‏ wrote on Twitter. Plenty of “blue checkmarks” appeared to share the author’s sentiments, pointing out that Norwegians enjoy free healthcare and education, and were even declared the happiest people on earth in 2017. Funny how Norway isn’t a “shithole country” despite embracing everything Trump supposedly abhors: high taxes, big government, liberal social values, something resembling socialism. They’d have stayed in Norway, or maybe have chosen a less SHITHOLE country.